The latest from the Redskins starting Quarterback! 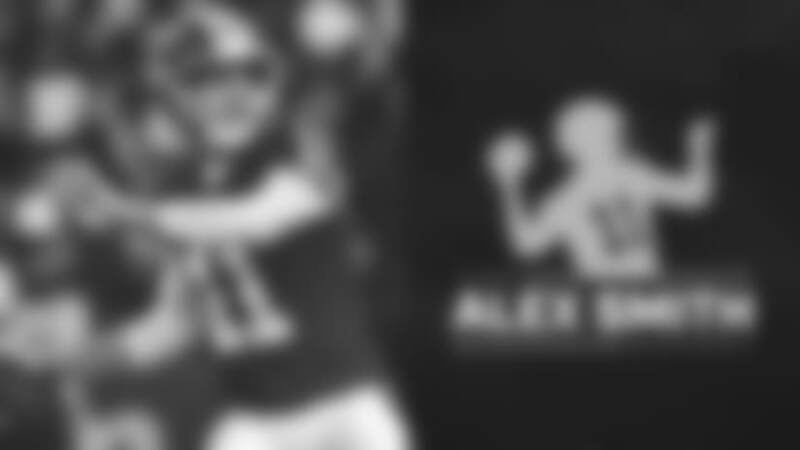 Alex will talk about past game performance and scopes out the competition for next week’s upcoming matchup. New shows air on Tuesdays, starting September 4, 2018.  On the tenth episode of the Alex Smith Report, QB Alex Smith discusses the loss to the Atlanta Falcons, this weeks opponent the Tampa Bay Buccaneers, answers fans questions and gets to speak to a special guest! 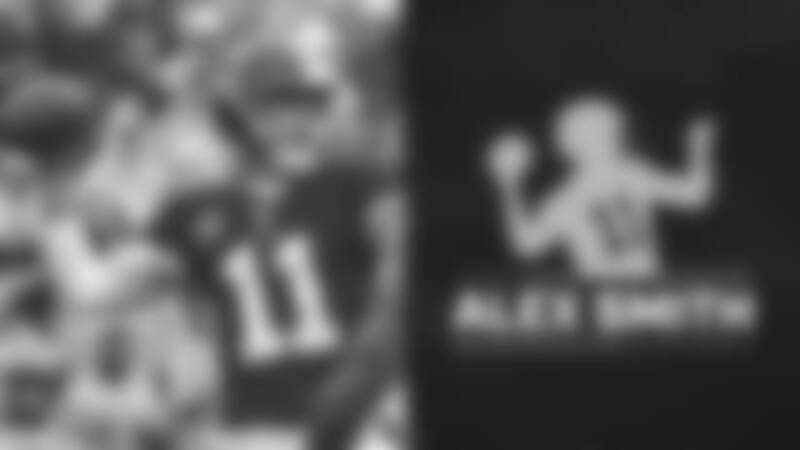 On the ninth episode of The Alex Smith Report, QB Alex Smith talks about the win over the New York Giants, the Atlanta Falcons and Qs for the QB. 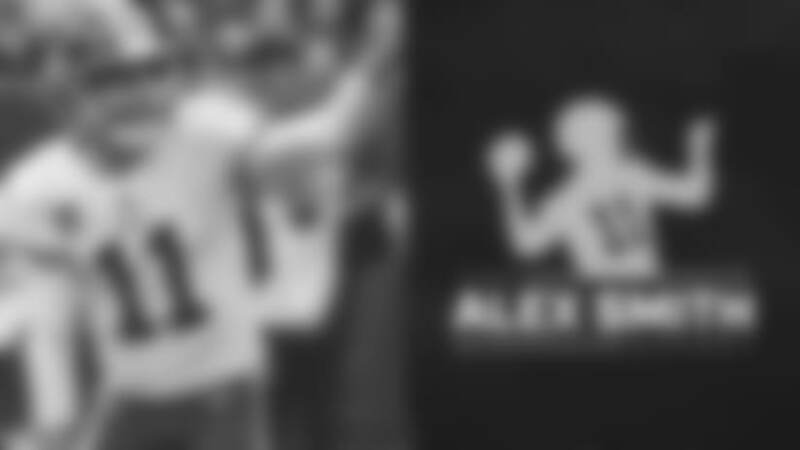 On "The Alex Smith Report," QB Alex Smith, Voice of the Redskins Larry Michael and Redskins.com Perry Mattern discuss Dallas week, Alex and his families Halloween costumes and the win over the Carolina Panthers. 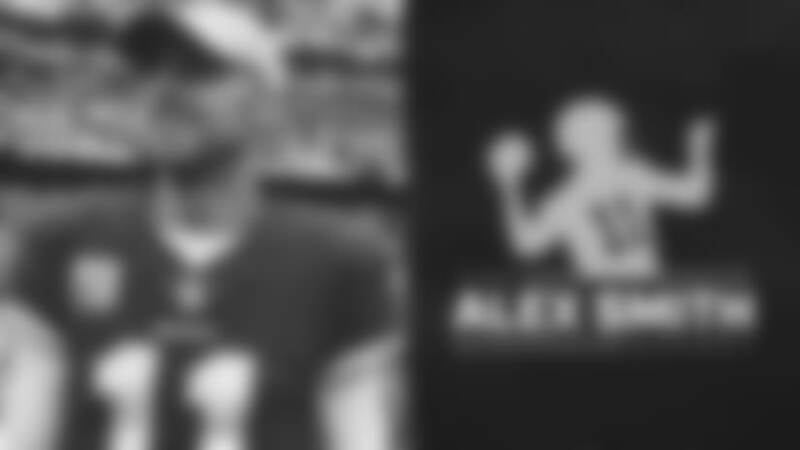 Who impressed Alex over the weekend with no football, how Drew Brees is so effective at his height, the differences between playing on a regular Sunday vs Monday night, and Q's for the QB.  It's the fourth episode of The Alex Smith Report! 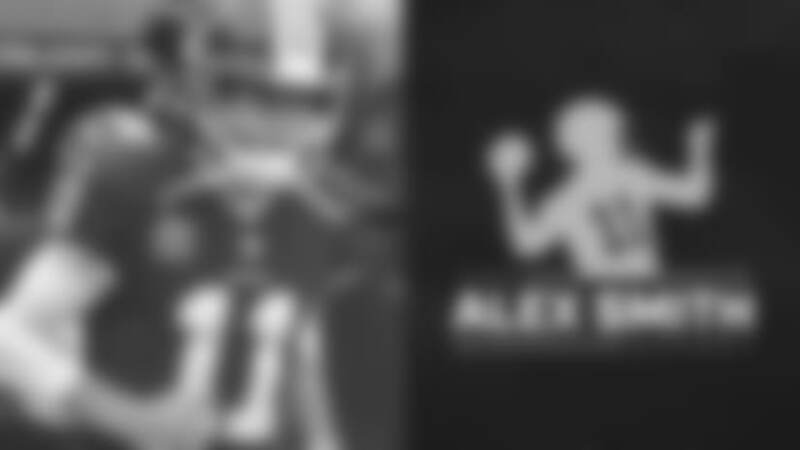 Alex talks about the win over the Green Bay Packers, his view on the roughing the passer call, settling into the DMV, and what his plans are for the bye week. 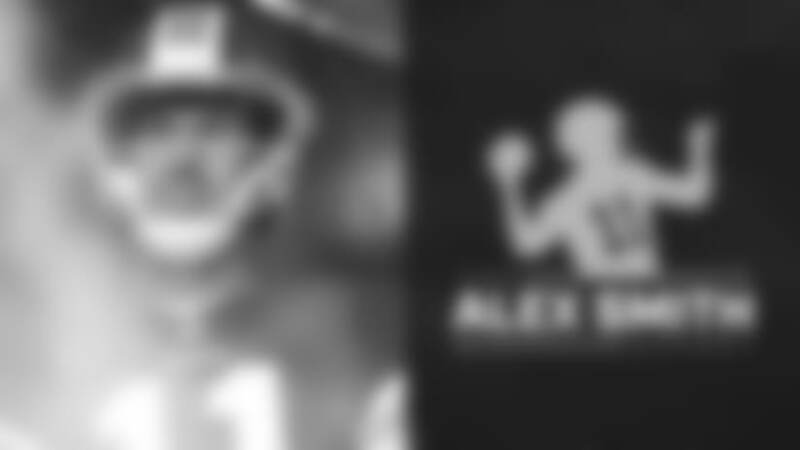 Alex also answers your questions in another edition of #QsForTheQB. It's another episode of The Alex Smith Report with your QB Alex Smith! Alex is joined by Larry Michael and Perry Mattern to discuss Week 1's dominant victory over the Arizona Cardinals, how Alex prepares for each game, a preview of the Colts game, and another edition of #QsForTheQB. 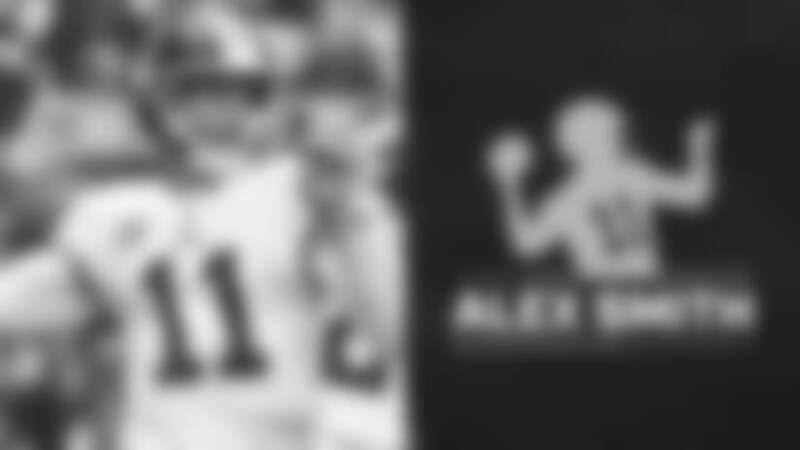 It's the debut episode of The Alex Smith Report with your QB Alex Smith! Alex is joined by Larry Michael and Perry Mattern to discuss how he handles press conferences, staying off social media, his approach and excitement for week 1 against the Arizona Cardinals, and Alex answers your questions in #QsForTheQB!